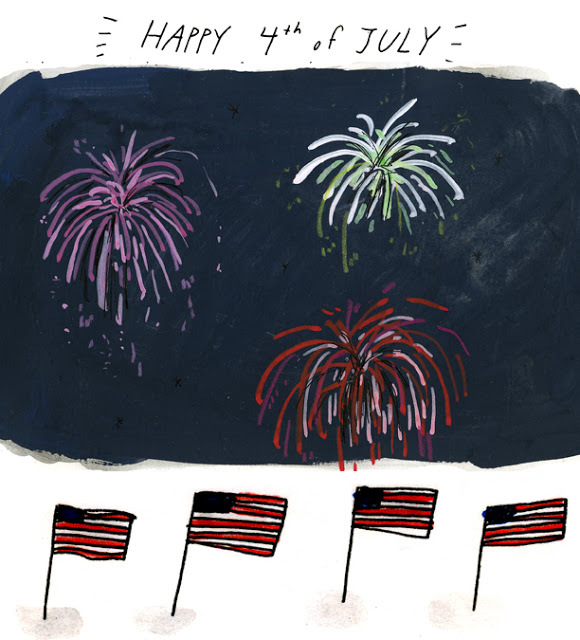 Nothing in the House: Happy 4th of Pie! Happy 4th of Pie/July! I'm out of the woods and back in our nation's capital and (somewhat begrudgingly) back on the intewebs! I have a lot to write about here-- progressive literary dinners, doughnut islands, students' pie poems, and father/daughter-made rhubarb custard pie at a Maine blueberry farm. 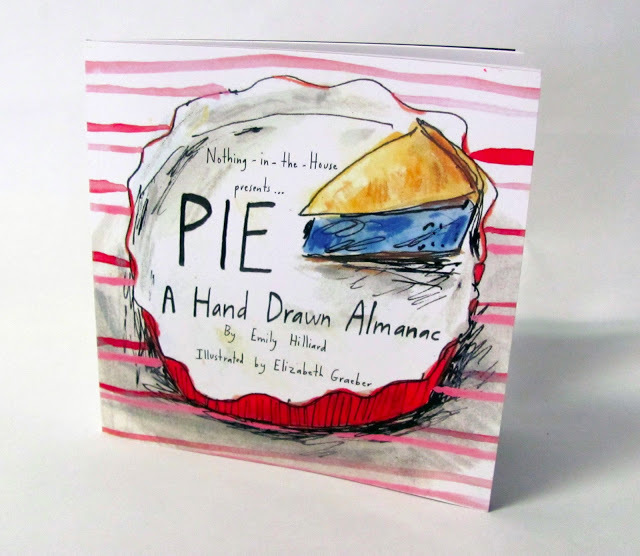 But today, I think I'm going to make some sort of icebox treat, go to a few cookouts, share some favorite 4th of July pies past, and pass on the word that Elizabeth and I are running a little sale on the Pie Almanac, offering free shipping anywhere in the U.S. today! Just use the code HAPPY4TH at the checkout over at her Etsy shop. ~ Berry Tartlets, seasonal and patriotic (and July's feature in the Pie Almanac)! ~ Lime & Rasperry Italian Meringue Pie, fresh fruit AND meringue--together at last!